We are three weeks into January of 2019! 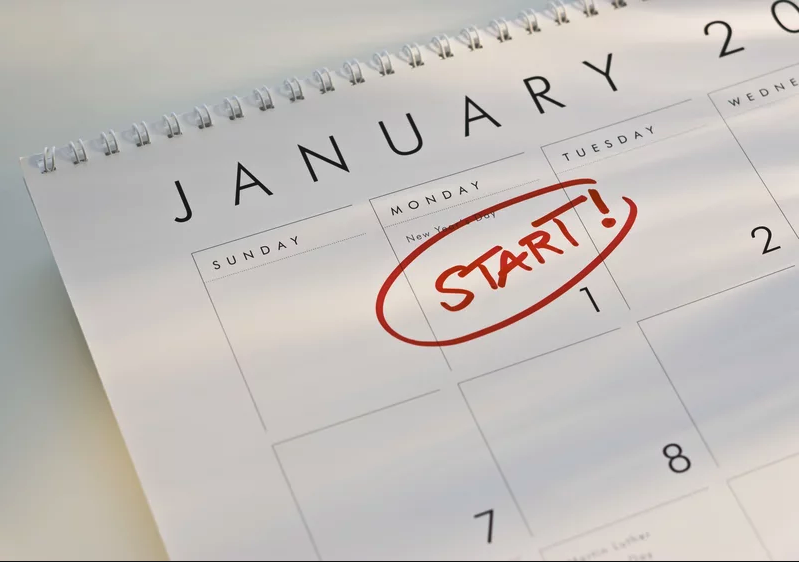 If you’re like many people, you have a January ritual: set lofty New Year’s Resolutions (#NewYearNewMe), follow them for the first couple of days, then forget you ever made them. It usually takes about 21 days for a new action to become habitual, so as of January 21st we’ve all had the appropriate amount of time to create new (hopefully good) habits. But if you’ve already let go of your New Year’s Resolutions, never fear! Coach Clare is here! Really cool new research has shown that Piggy Backing a new habit with an existing one can really help it stick. The same way some of my athletes start feeling sore and sweating as soon as they receive one of my workout plans, you can add a new action to one of the second-nature habits you already have to associate the two. You’re much more likely to turn an action into a habit by incorporating it into a routine you already have set, as opposed to creating a brand new one. This past week I was working with an athlete whose goal was to up their daily water intake. They needed to drink more than the one 12 ounce bottle they were having a day to increase their lean body mass percentage. Humans need A LOT of water to function properly (athletes especially), and one of the benefits of getting enough water can be fat loss. (If you’d like to know more about why, then please let me know and I’ll be happy to walk you through it.) My athlete needed a minimum of 80 ounces a day, and we were targeting 120 ounces for a better result. When I recommended she drink 20 ounces of water in the morning before coffee, I got a death stare in return. New recommendation! Get a small cup and fill with 8 ounces of water and drink it before your first cup of coffee – baby steps. The next step is to move up to 20 ounce bottles of water, and then finally 32 ounce bottles of water. So again, how do we get this new habit to stick? Piggy Backing off the coffee habit, every time she wanted a cup of coffee, she first had to drink a cup of water. There’s now a new association: “If I want a cup of coffee, I need a cup of water first”. We made it manageable, easy to remember and realistic. We will see how well she does over the next few weeks!